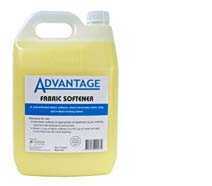 description: a concentrated product leaving clothes static free and feeling fresh & clean. 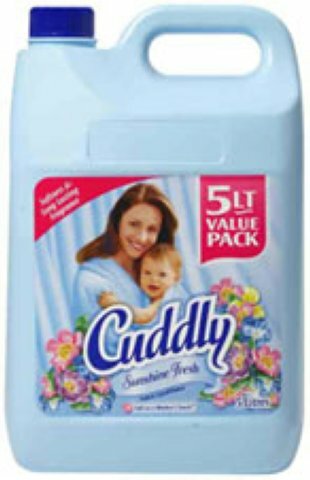 description: a heavy-duty cleaner, specifically formulated to brighten and whiten fabrics when washed by machine or hand. 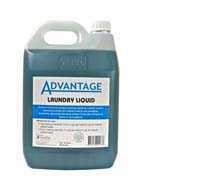 type: liquid application: ultra heavy duty alkaline laundry liquid for use in opl benefit: highly effective alkali builder for opl. 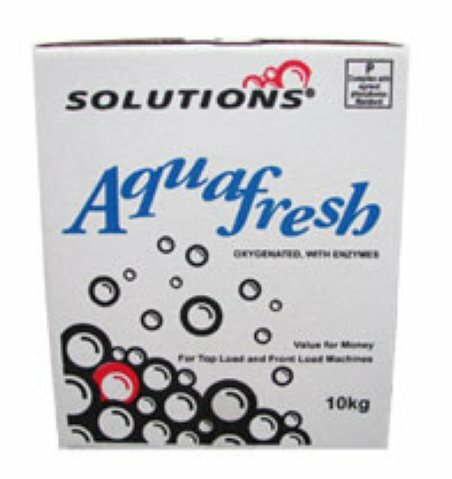 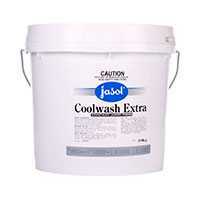 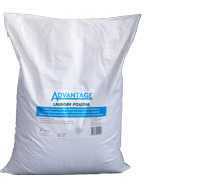 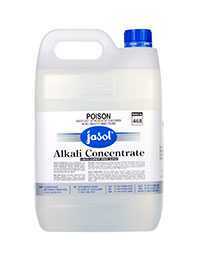 used in conjunction with surfactant concentrate to create a high performance detergent blend.